Electric scooters: Scourge or delight? 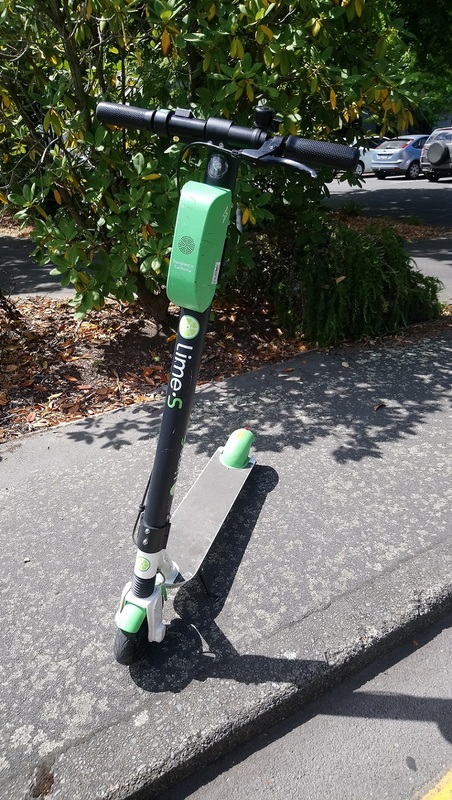 Electric scooters have become a hot topic in Aotearoa New Zealand cities over the last few months. Whether you’ve used a scooter or not, UC researchers urge you to complete their Electric Scooters in NZ Cities survey. Anonymous survey data will later be made publicly available helping to fill the data gaps that currently exist. The researchers add “we really want to hear from you regardless of whether you think scooters are an urban scourge, an absolute delight, or something in between. Please feel free to share the survey link widely. We would love to hear from people all over Aotearoa New Zealand and with all sorts of different views”.